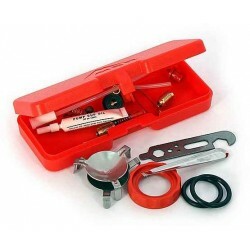 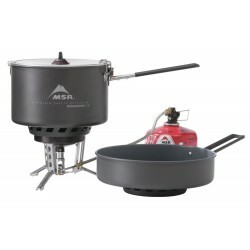 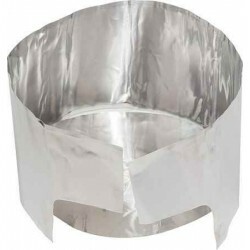 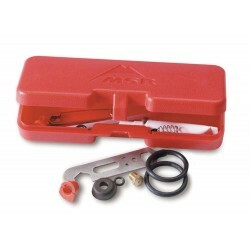 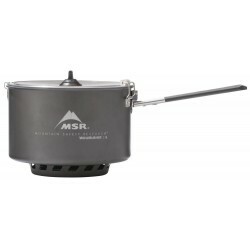 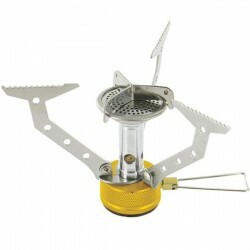 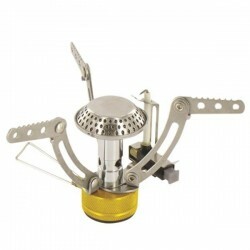 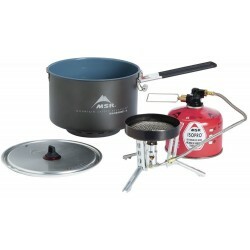 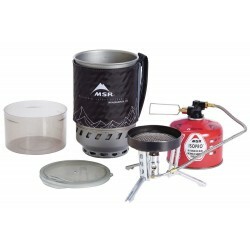 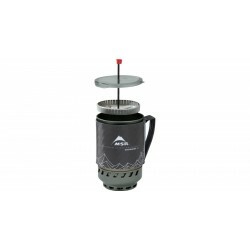 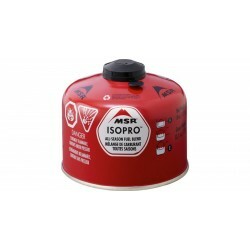 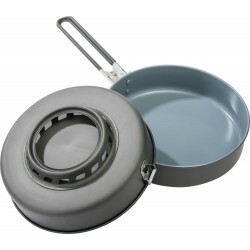 Camping stove which is connected directly without thread, compatible with 190g cartridge. 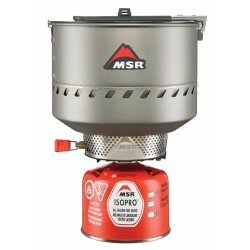 Small, light, easy handling. 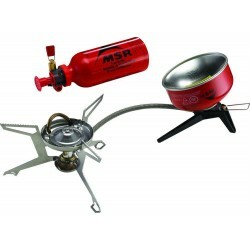 It is suitable for hiking, camping, etc.